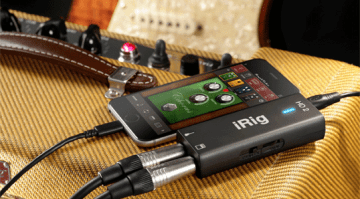 IK Multimedia’s new iRig Nano Amp, a 3-Watt mini battery-powered guitar and bass amp, has just appeared on Thomann. Don’t bother going to IK’s website for more information, as it isn’t listed there yet. 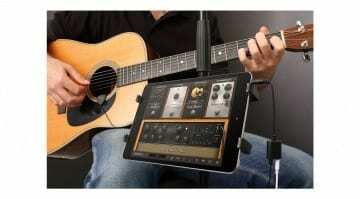 The Nano Amp is a very small, portable guitar amp that can apparently be used with the company’s AmpliTube software. 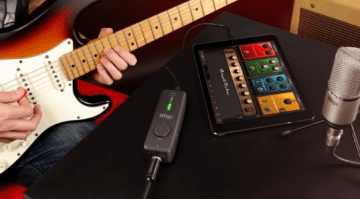 Judging by the information available on the Thomann site, the Nano Amp is designed as an audio input for your iOS Device, meaning iPhone, iPad or iPod Touch (or your Mac, though we haven’t confirmed that as yet). There’s no mention of PC or Android on its Thomann webpage, although Android is mentioned in the diagram below. Cutting out PC and Android users would be a shame, but then again Apple do have one standard across these devices, so it is probably easier to make drivers for these products. 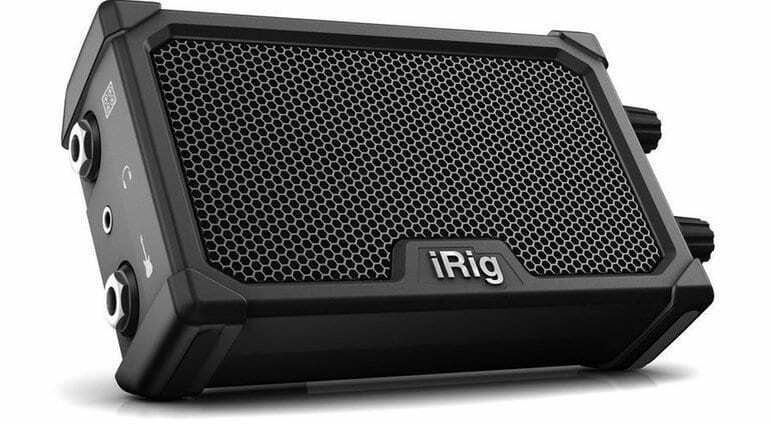 IK is, we believe, likely to include a copy of a basic version of its AmpliTube software with this product, which will let you use the Nano Amp straight away. 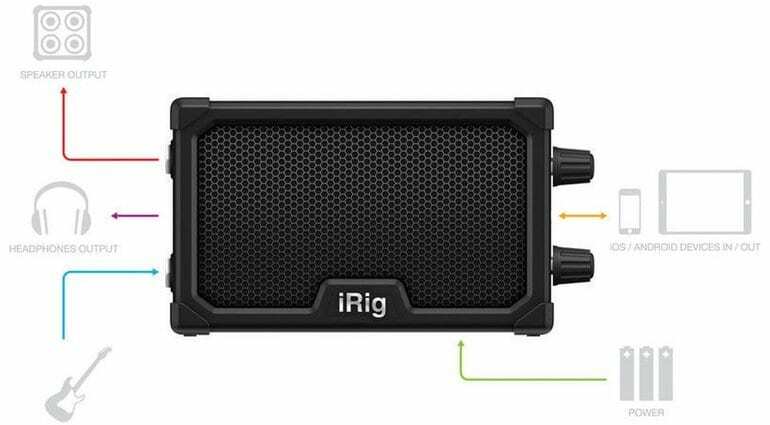 It appears that this mini amp has an output for an external guitar speaker, which could be very useful. this is something I often do with my little Smokey guitar amps. No video demos have turned up as yet, but I will add one once it has been officially announced. I will add more details as and when it becomes official. 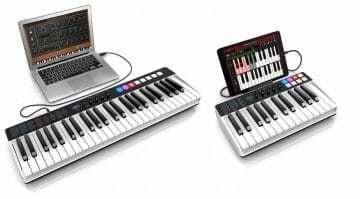 For now, you can check the specifications as listed on Thomann (see below). I imagine that this product could be a lot of fun both for players on the move and those needing a way of playing or practising ‘quietly’.